Cayenne Consulting expanded to the Pacific Northwest in 2013, and to Portland in 2015. 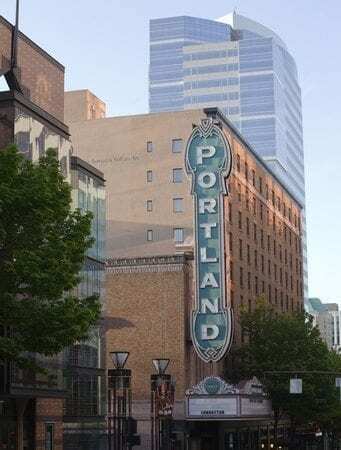 Our consultant in Portland has served scores of clients in industries spanning media & entertainment, real estate, financial services, software, healthcare, and consumer products. Cayenne enthusiastically supports the ongoing innovation in the Rose City’s business sector and its potent technology hub, Silicon Forest. Our business plan writer in Portland serves entrepreneurs throughout the Pacific Northwest, as well as clients in Los Angeles, Silicon Valley, and New York. In addition, we have many other business plan consultants distributed worldwide. Depending on your specific circumstances, one of our other business plan writers may be a better fit for your needs. We will do our best to ensure that the consultant responsible for managing your engagement is the person best qualified to serve you.